(2012/SONY) 14 tracks, original album plus 2012 Stereo mixes by Steven Wilson, gatefold/klappcover. 14 Are You Ready Eddy? 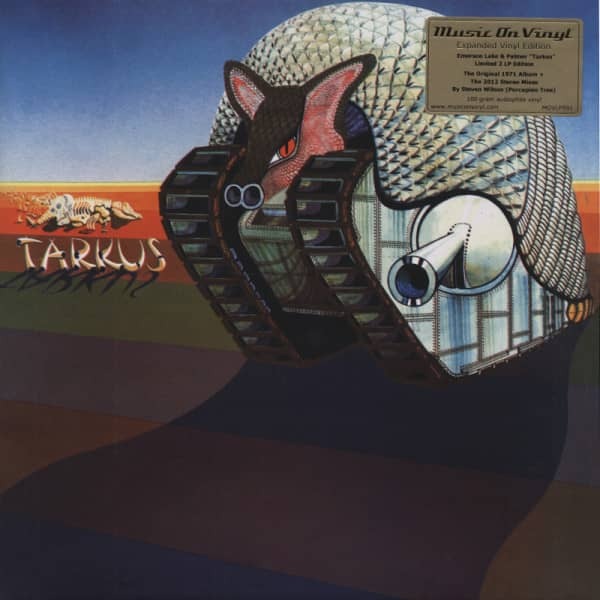 Customer evaluation for "Tarkus (1971)...plus (Deluxe 2x180g LP)"